Black Women POWERFUL Consumers: How Will We Use This Power? Check out http://blackwomenofbrazil.co/ to find more stunning images like this one. Black women are POWERFUL. If you’re like me, you didn’t need to be told this, all I have to do is look at my own Mom to know that. Working full time; keeping a house TOGETHER (old school style like you can SERIOUSLY eat off of her floors; don’t try that in my house); with my Dad raising strong daughters; cooking amazing meals (people put in special requests weeks in advance), all while looking fly. Plus, my Mom worked in an environment where she may have been initially viewed as “just an assistant” but quickly rose to be viewed as one of the most valuable employees at IBM. Her strong work ethic, sheer smarts and ability to read people (both understand them and put them in check if need be) made her someone folks wanted on their team. She’s retired now but still the woman I call when I need sage advice. Ok, I digress. That Black women are powerful was underscored in a recent Black Enterprise article citing a Nielsen report that found that Black women wield tremendous consumer power. Black women, what will we do with this power? How can we wisely use our money to help make the world safer for our families, children, communities? Do you have any tips that you can share? “Among the key takeaways is the fact that many African American women are greatly influenced by their culture and community. Roughly 62% of black women believe embracing and supporting their culture is important. Furthermore, about 59% feel a strong obligation to support minority businesses. “Black women are one of the most powerful consumers because they are three times as likely to be the head of household than any other minority culture,” saysTarra Jackson (also known as Madam Money), a money expert who specializes in economic empowerment. “Marketers should pay attention to African American women because they control over 50% of the annual adult black purchasing and spending power,” Jackson continues. Here is a link to the full article: http://www.blackenterprise.com/money/consumer-affairs/nielsen-study-highlights-power-black-female-consumers/. We can send a clear message to the world. 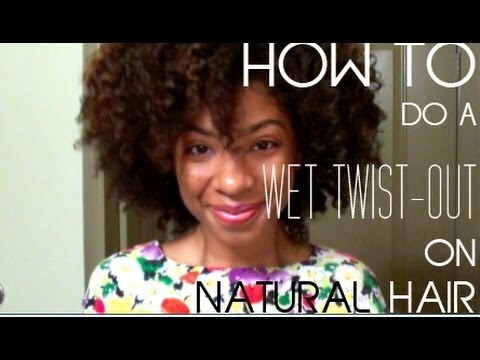 For example, when it comes to natural hair, many women ask me how I find products and lament the dearth of available products once you leave major metropolitan areas. Ladies, you have a voice, it’s green and folds. Make yourself heard. Nielsen underscores that companies will listen.